What Does It Take to Sell a House? 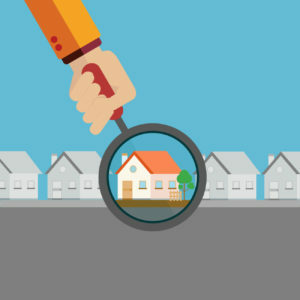 Many agents would answer this question with a “it depends on the house.” But, here at Coastal Realty, we like to dig deeper and be more detailed. We would say it takes heart. And hard work. And excellent listening skills. And a deep knowledge of the local market. And the experience to avoid pitfalls in the process or to navigate out of them when they happen. Basically, we would say it takes US! At Coastal Realty we enjoy working closely with our sellers to understand their goals. All agents at Coastal Realty are licensed REALTORS®, bound by a strict code of ethics and a personal zeal for real estate. Long before your house, condo, or multifamily officially goes on the market, we are working with you to make the process as simple and successful as possible. One important point is that our agents accompany all showings of your home. We want to be there to answer any questions on the spot, point out highlights of the property, improve the safety of your home, and because, frankly, it is the best way to sell it. You can be assured we will not put your house keys in a lockbox for others to walk through your home without us! Clients regularly compliment us on our hands-on approach in guiding them through complicated transactions, though even the simplest ones have numerous moving parts. We are with you all the way through the closing, anticipating and preventing bumps in the process, working through the necessary paperwork, signatures, etc., to make the deal go smoothly. Coastal Realty REALTORS® assist you in negotiating offers and guide you through the inspection, purchase and sale contract, and all the steps needed to get to the closing. As skilled negotiators, we understand that there are many opportunities to increase the value of the transaction for our clients. 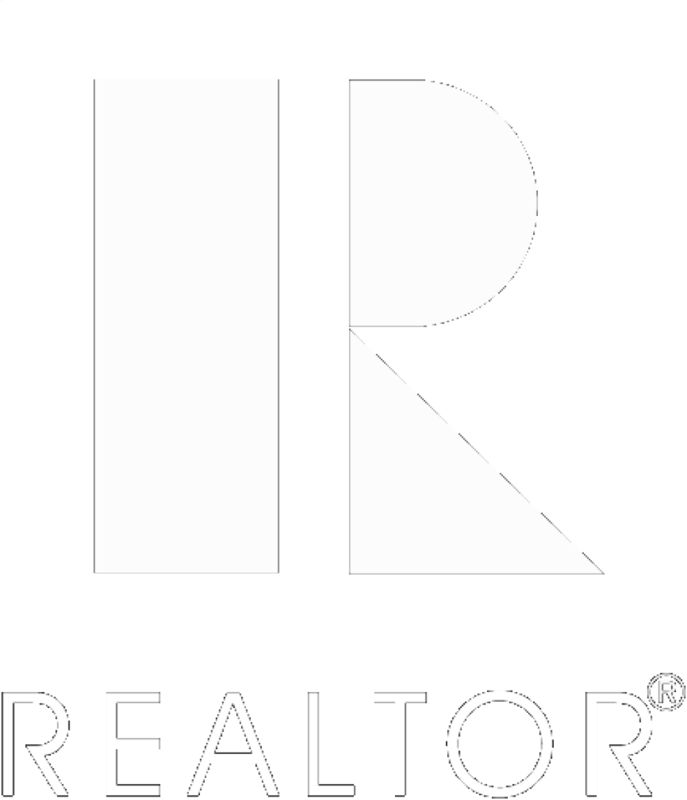 Our professional reputations in the industry mean that other REALTORS® know that we stand by our clients. In addition to your REALTOR®, Coastal Realty’s expert support staff helps shepherd your transaction through all its phases. They are experienced in permitting and zoning, contracts, inspection issues, and other behind-the-scenes requirements, all of which helps us give you a smoother selling process. When you work with a Coastal Realty REALTOR® our dedication to high-level customer service is at the center of the relationship. We work to educate you and guide you so that you can make the best decisions possible. Most of our business comes from referrals from current and past clients. If you are interested in what our clients tell their friends and family, read our testimonials. Then be sure to give us a call so we can put our skills to work for you! Seller’s Disclosure Form: How Much Should I Say?